2019 Cadillac XT5 for sale serving Southern California and beyond 1GYKNARSXKZ187678 - SoCal Cadillac. Scores 26 Highway MPG and 19 City MPG! This Cadillac XT5 delivers a Gas V6 3.6L/222.6 engine powering this Automatic transmission. WHEELS, 18" X 8" (45.7 CM X 20.3 CM) MULTI-SPOKE ALUMINUM with Blade Silver painted finish (STD), TRANSMISSION, 8-SPEED AUTOMATIC (STD), TIRES, P235/65R18 ALL-SEASON, H-RATED, BLACKWALL (STD). *This Cadillac XT5 Comes Equipped with These Options * SHADOW METALLIC, SEATS, FRONT BUCKET INCLUDES 8-WAY POWER DRIVER SEAT ADJUSTER (STD), SAHARA BEIGE, LEATHERETTE SEATING SURFACES with Jet Black accents (With Okapi Stripe high-gloss designer wood trim. 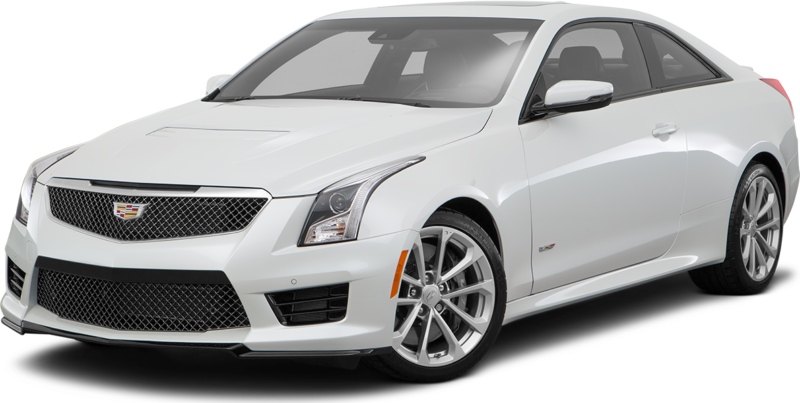 ), PREFERRED EQUIPMENT GROUP Includes Standard Equipment, LICENSE PLATE BRACKET, FRONT, ENGINE, 3.6L V6, DI, VVT, WITH AUTOMATIC STOP/START (310 hp [231 kW] @ 6600 rpm, 271 lb-ft of torque [366 N-m] @ 5000 rpm) (STD), CADILLAC USER EXPERIENCE, AM/FM STEREO with 8" diagonal color information display, four USB ports, two auxiliary power outlets, auxiliary input jack, Natural Voice Recognition, Phone Integration for Apple CarPlay and Android Auto capability for compatible phone, Connected Apps and Teen Driver (STD), Wipers, front intermittent, Wiper, rear intermittent with washer, Windshield, acoustic laminated, windshield and front door glass. * Visit Us Today * Come in for a quick visit at Martin Cadillac GMC, 12101 West Olympic Blvd, Los Angeles, CA 90064 to claim your Cadillac XT5!